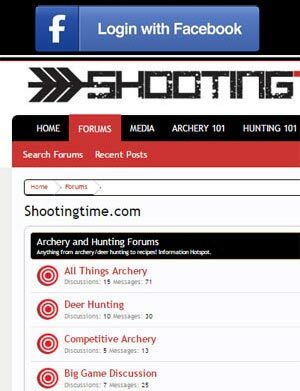 The ASA or Archery Shooters Association was created in 1993 in Kennesaw, Georgia. ASA archery is broken down into two categories, the ASA Federation (state level) and the McKenzie ASA Pro/Am Tour (national). The ASA Federation has chapters in 30 states with around 7,000 members. To become a member, visit this link. Individual memberships cost $30. Lifetime and family memberships are available also. Please call 770-795-0232 for more info. ASA archery events are 3D tournaments. Archers shoot a course that contains twenty 3D animal targets. On each animal there are scoring rings which are worth 14, 12, 10, or 8 points. A shot that hits the 3D animal outside the scoring rings is awarded 5 points. A shot that misses the animal is counted as a zero. At the end of each round, the points are totalled for a final score. For additional information on ASA rules and a list of upcoming ASA Pro/Am Tournaments, click here. 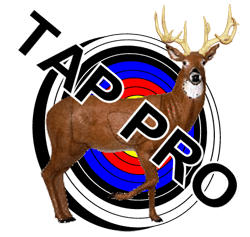 McKenzie targets are the official targets of ASA Archery. To visit the McKenzie website, click here. Open class archers can use any bow (compound or recurve), any sight, and any stabilizer. Fixed pin archers can use as many pins as they would like. Their front stabilizer must be 12 inches or shorter. Rear stabilizers can also be used but can not have more than 2 extensions that are six inches or less. Anyone who had two top ten finish and earned over $2,000 in their last year of ASA Pro/Am must compete at this level or higher. Anyone who had a top ten finish and earned over $720 in their last year of ASA Pro/Am must compete at this level or higher. Anyone who had a top ten finish and earned over $500 in their last year of ASA Pro/Am competition must compete at this level or higher.